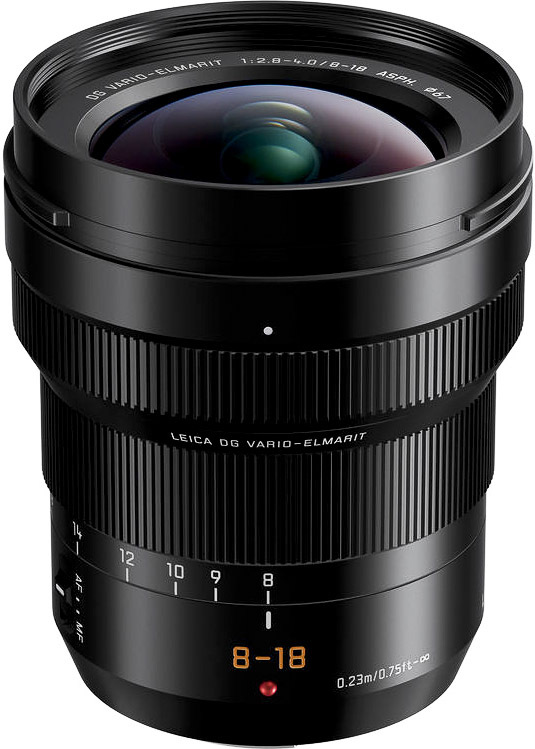 The Leica DG Vario Elmarit 8-18mm f2.8-4 is an ultra-wide zoom lens for the M43 system. It delivers equivalent coverage of 16-36mm on a M43 camera. Thanks to PANASONIC NEW ZEALAND, I had the pleasure of trying out this well built, weather-proof zoom! 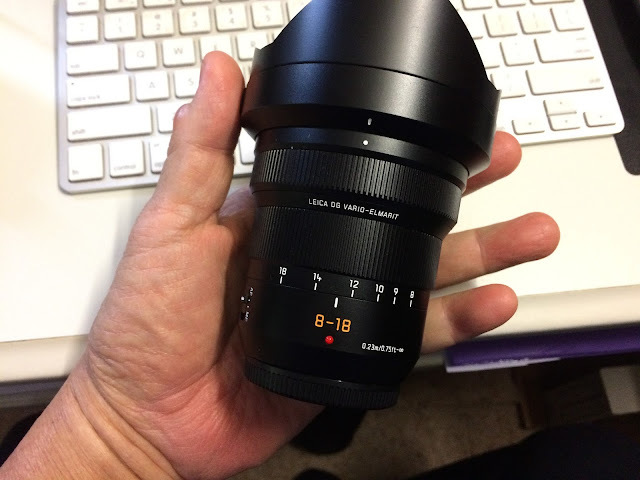 The lens employs 15 elements in 10 groups, there are 3 Aspherical Lens, 2 ED Lens, 1 Aspherical ED Lens and 1 UHR Lens. Seven aperture blades are used for a nice bokeh, the closest focusing distance is 23cm and the lens is dust and splash-proof. The closest comparable Panasonic ultra-wide zoom is the Panasonic LUMIX G VARIO 7-14 mm f4.0 ASPH, one of my favourite ultra-wide zoom and it is only natural that I compare it with this NZ$1,600 beauty.The 7-14 now cost NZ$1,290, I bought mine a few years ago.